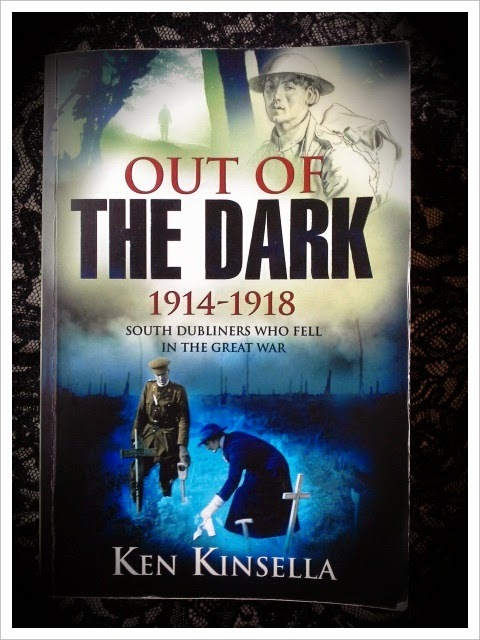 Earlier this year I attended the launch of Ken Kinsella's book, Out of the Dark 1914-1918 : South Dubliners Who Fell in the Great War, a 430 page tome, that took over 13 years to research and write. When I held the heavy book in my hand, I first was reminded of James Joyce and that reported quote of his regarding Ulyses...'if it look me seven years to write it, it had better take you seven years to read it' etc..etc. But Kinsella's book is altogether different. The author has taken great pains to make this a text that even those with a limited interest in history can digest quite easily. Simply put, Kinsella has researched all the men from South Dublin who died in World War One, and collected the information together in this book. But this is much more than just an ordinary reference book, Out of the Dark is a detailed patchwork of interrelated stories, based on a place-centered pattern. This clever structure enables us to see how whole communities were effected by the war. Each chapter begins with a geographical description of the place where the soldiers grew up - its contours, its rivers, its landscape - adding a sense of realism and rootedness that seems to highlight, all the more, that these were Irish soldiers, Dublin men, who went away to war. Merging history and geography together in this way, cleverly reminds us who these soldiers were, and fixes them to a place that still exists. They are not just lost in memory, assigned to some ancient battle long forgotten. No, they belonged to Kilternan, Dundrum, Rathmines, Carrickmines and Foxrock etc. places that Dubliners are so familiar with in our day to day lives, and as such, cannot so easily be forgotten. I, for one, will never see these places in quite the same way again. who died tragically during training. In Kinsella's book, we see the impact of the war mapped out, its shadow spreading across the South Dublin landscape in a very visual, geographic way, that has never been done before in this genre. There is more than just a black and white regurgitation of statistics here; the information lifts off the pages, as the contours of a 3-D map, vibrant with the details of each locality and its individual people. It covers a wide sweep of the South Dublin landscape, then zooms in to closely uncover the tragic stories of those who died in The Great War. The move from macro to micro analysis, is compelling and quite cinematic in style, something that would translate easily to the small screen I am certain. Yet, it does even more than that: it moves laterally through families, shining a light on the lives of those who were left behind, the long forgotten fiancee, mother, father, brother, whose lives were also inevitably touched by the huge losses in the 1914-1918 war. Kinsella deftly makes connections between families too, noting uncanny twists of fate and coincidences that wouldn't be out of place in a work of fiction. 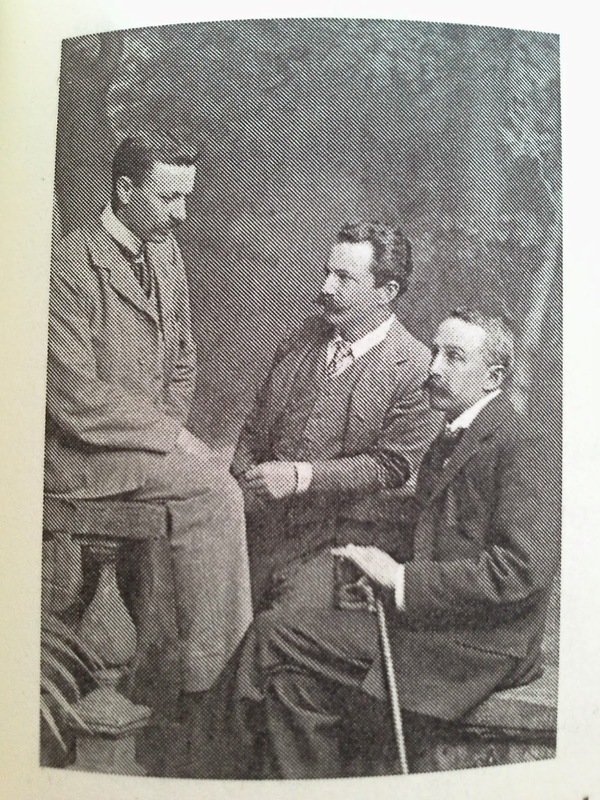 Consider the story of local boys, Joseph Plunkett and his close childhood friend, Kenneth O'Morchoe, which features in the chapter on Kilternan. In the 1916 Rising, they came to face eachother in Kilmanham jail, the former facing execution, the latter in charge of the firing squad. There are varying versions of how the story played out, but Kinsella's research finally uncovers the truth of things - but you will have to read the book to find out what happened next. Each chapter shows how families were decimated by the war, like the two brothers of the Findlater family. It forces us too to consider the wider context: how groups of local women must have grieved together for their sons and how young women would have condoled together over the lost of their young men, as dreams of future lives together disappeared over night. A promise of future happiness came to nothing for one Sybil Chambers, who exchanged her beloved William Halpin for the sum of 550 guineas, the amount left to her in his will, signed while in France the year the war ended. Perhaps she had sensed, as he clearly had, that he might not arrive home to her safely. And Kinsella does not end there; he follows the next generation forward too at times. 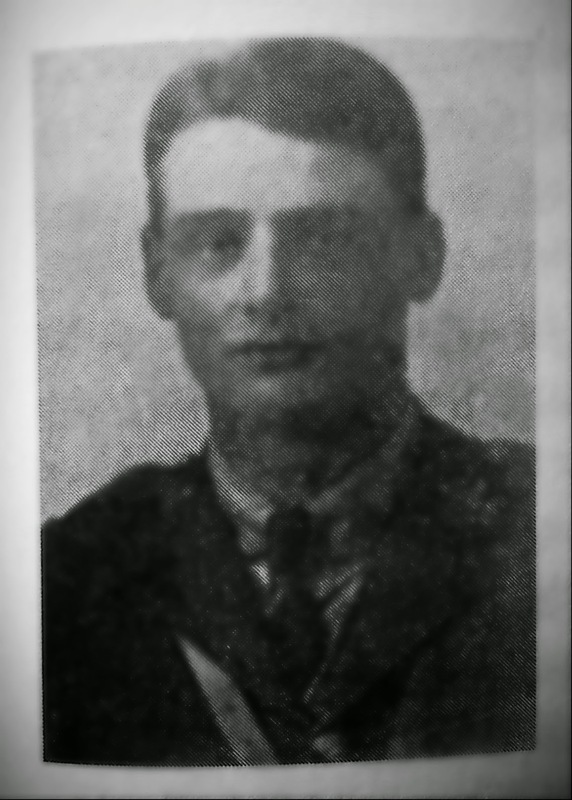 We learn that William's brother, George survived the war, but his only son went on to be killed in WWII. 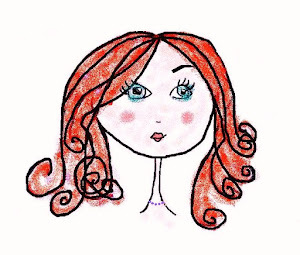 In this book, the plot lines go sideways and downwards as well as forwards and back. The book is dotted with poetry too, giving a philosphical edge to the information and something for us to quietly ponder. The greats are all here, Owen, Ledwidge etc., but there are other, unknown poets also, friends of fallen soldiers, who, like, L.A.G. Strong, could only voice their deep felt emotion through poetic verse. Ken Kinsella's book is for anyone who has an interest in families, history, genealogy, The Great War, geography and poetry - in short, it is for everyone. It would make a great Christmas present, especially in this centenary year of the war's commencement. I am very excited about this book, and not just because it contains information about some of the soldiers that I am researching for my War Stories project, but because it is a mammoth piece of social history and research. It tells a story that needed to be told, and in return, needs to be read. I know of at least two people who will be getting this book in their (rather large) Christmas stocking this year. Do you?